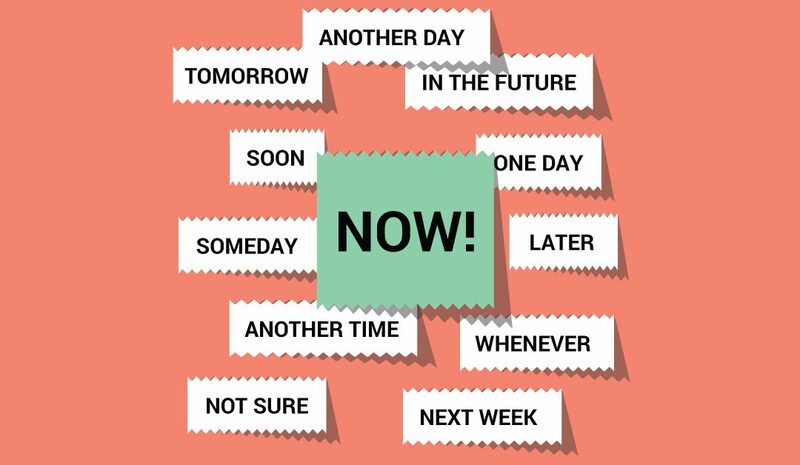 Procrastination is a common problem among entrepreneurs. But how can you get over it? We interview Joe Ferrari Ph.D. who shared some practical tips with us.